All the attention you need. Comfort. Safety. Your own lifestyle. 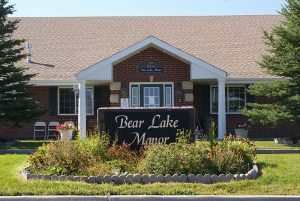 At Bear Lake Manor – Assisted Living you’ll discover you can have it all. Our personable staff will help you make it happen. Enjoy the activities that suit your lifestyle. Keep your independence. 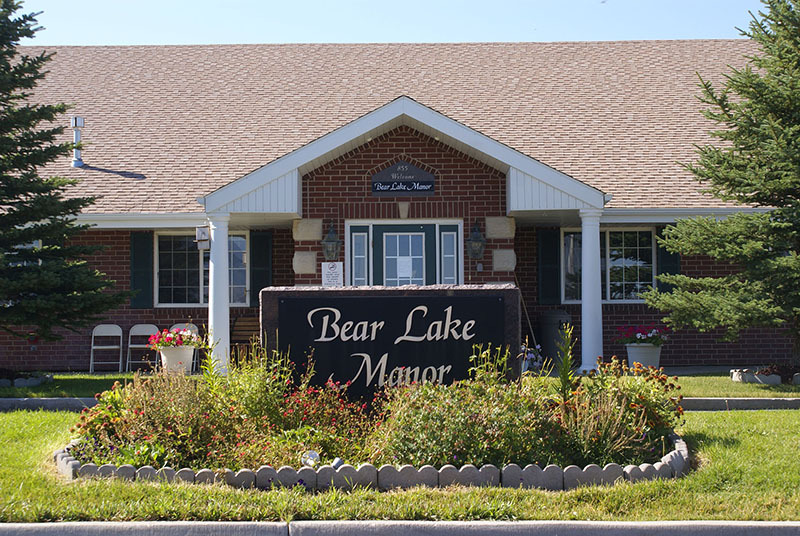 Enjoy the Bear Lake Manor community. It’s Home! 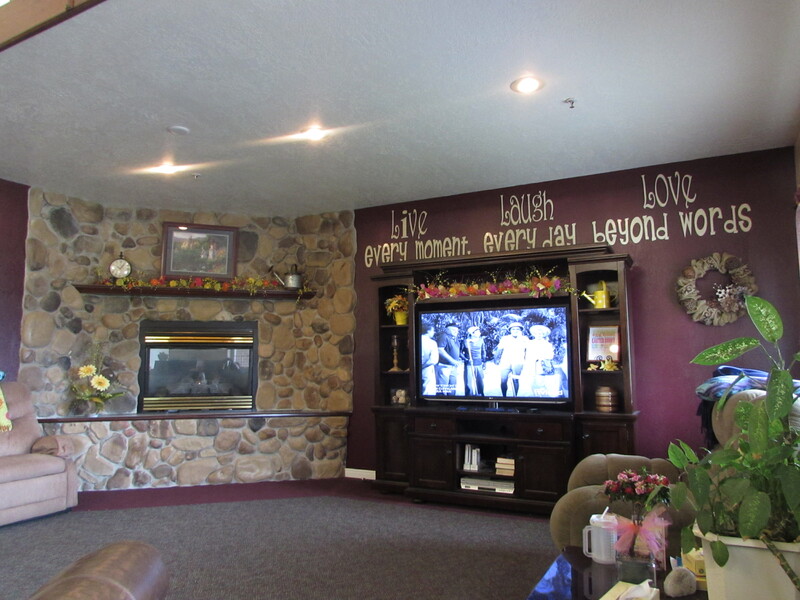 Bear Lake Manor – Assisted Living will help you find a richer, fuller life. 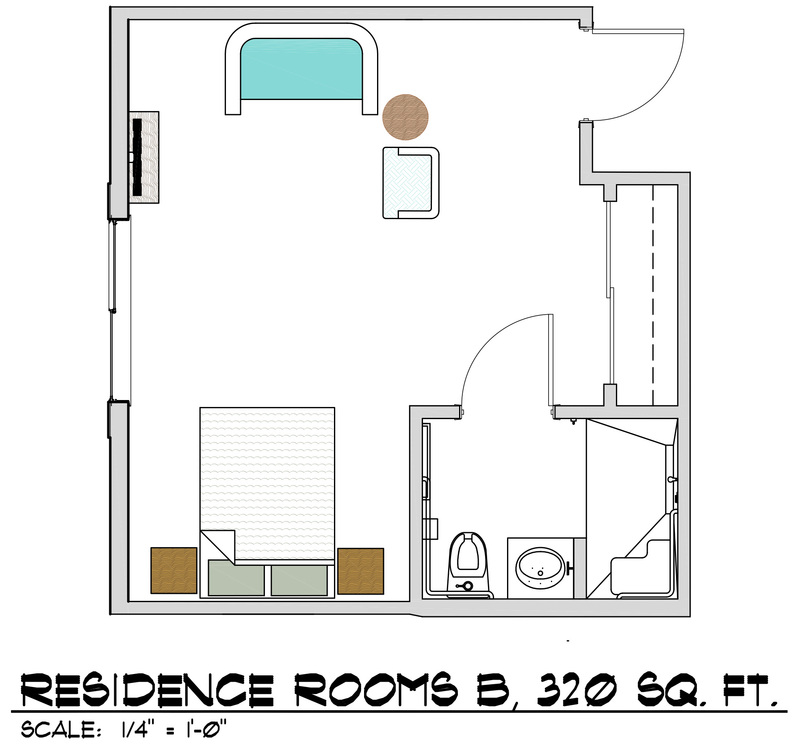 Enjoy your own private room with your own furniture. Make new friends. Spend time by our inviting fireplace. 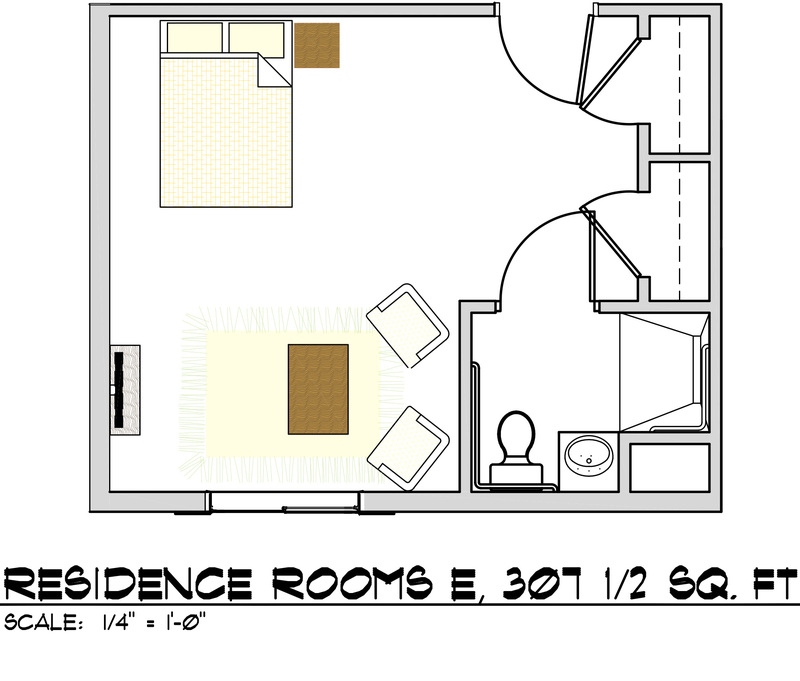 Use our big screen TV in our spacious living room. 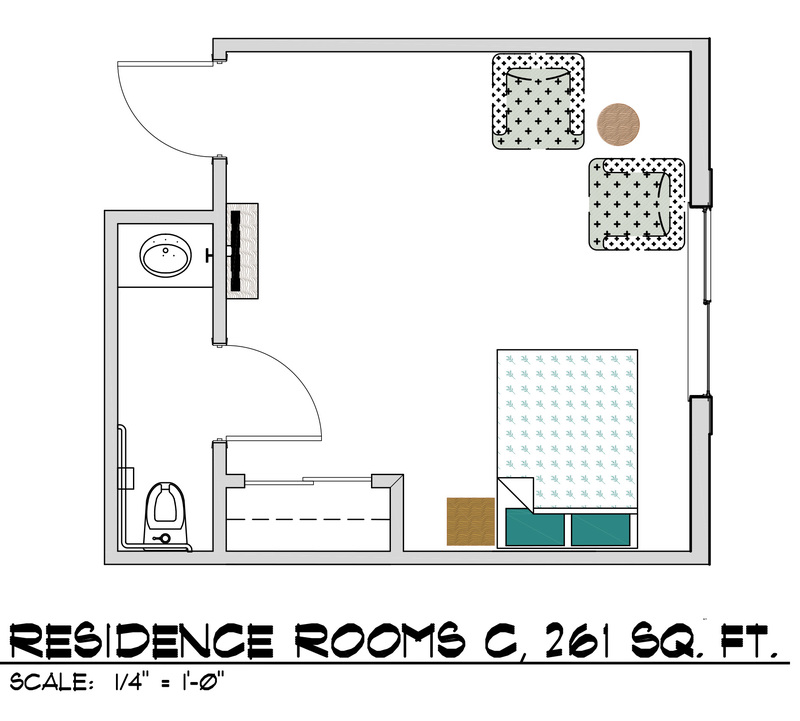 Enjoy delicious home cooked meals and snacks in the dining room, or in the privacy of your own room. You are still independent and IT’S YOUR CHOICE! Our highly trained staff is available 24 hours a day, and we have made your safety a top priority. Whether it is private paging from every room or the numerous safety features built into the facility, we concentrate on your safety.We know that personal attention is critical to your lifestyle. We assist with your medication needs. 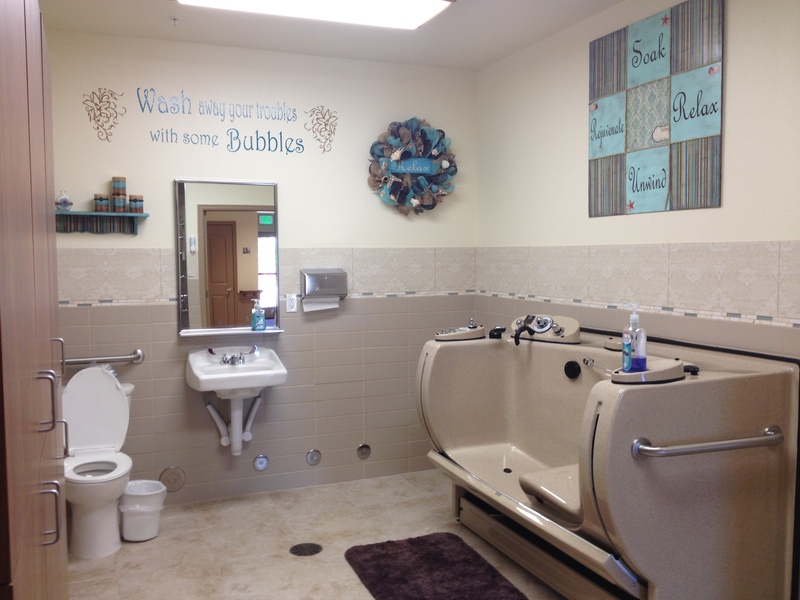 We also schedule a monthly wellness check with a registered nurse. Good appearance is important so we provide a licensed beautician that makes regular visits. 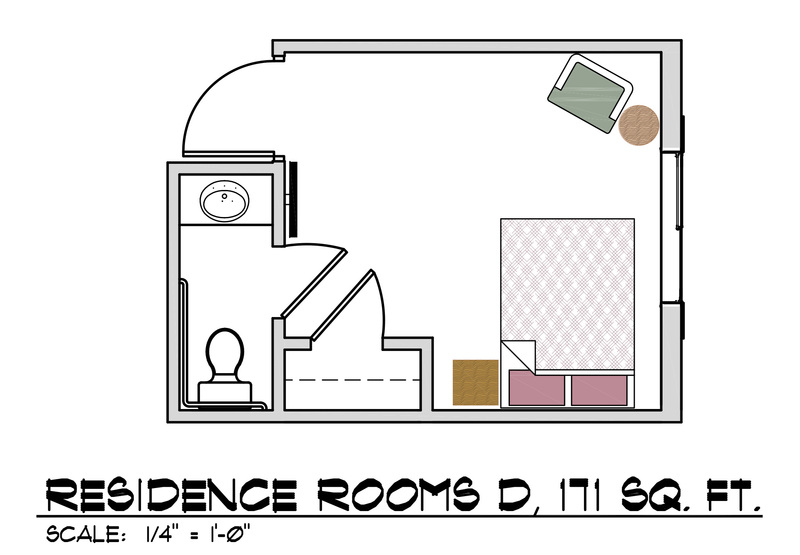 There’s a Room for Everyone. 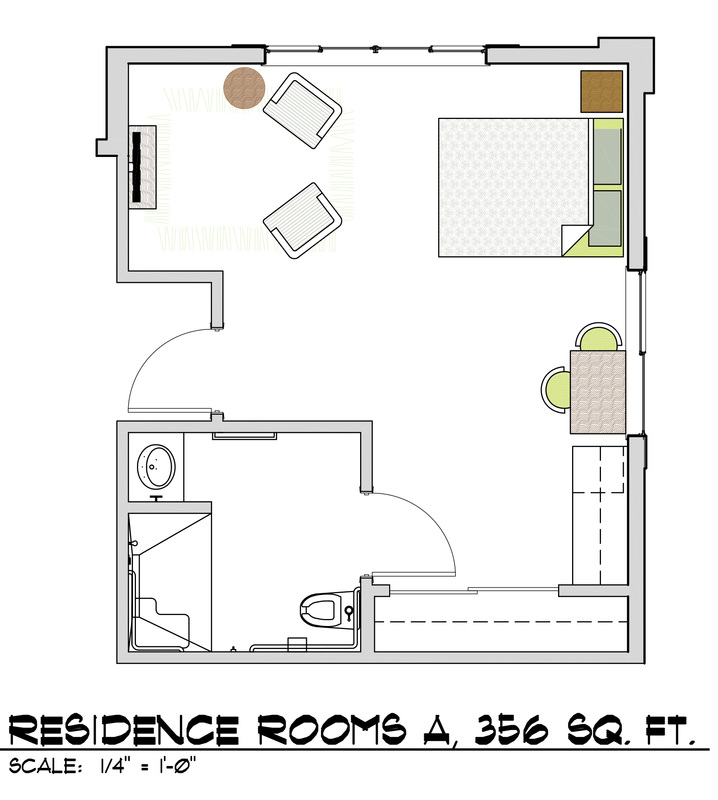 Choose the floorplan that’s right for you.